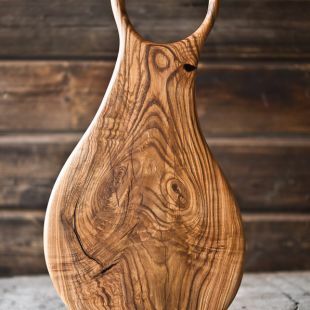 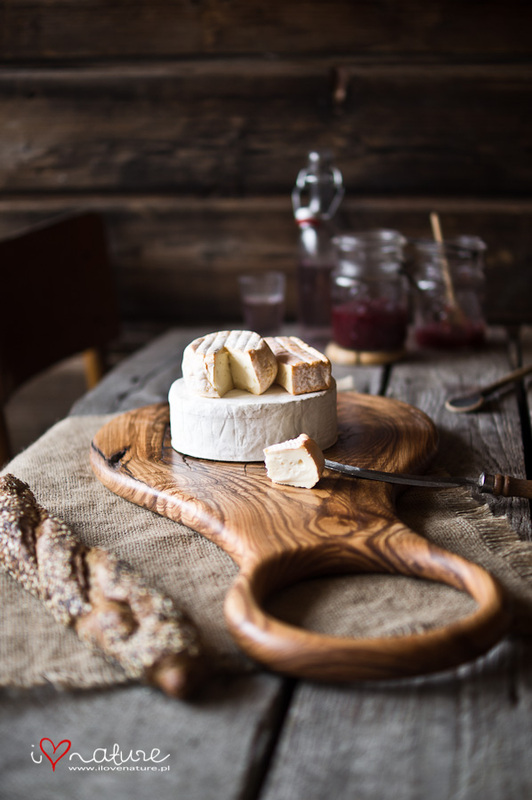 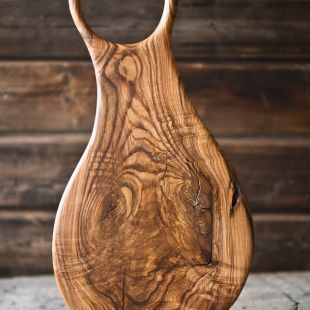 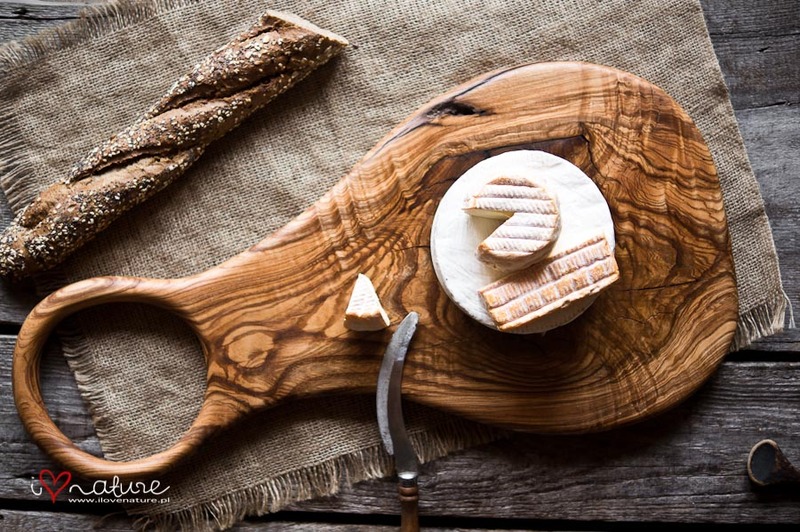 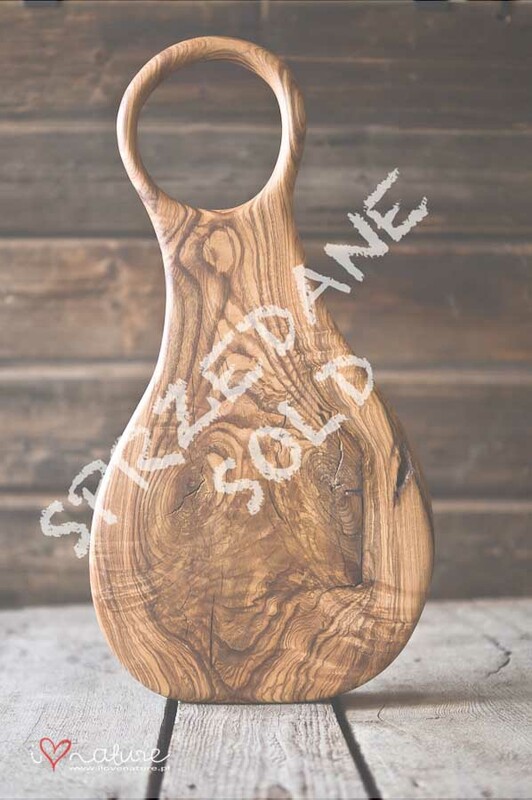 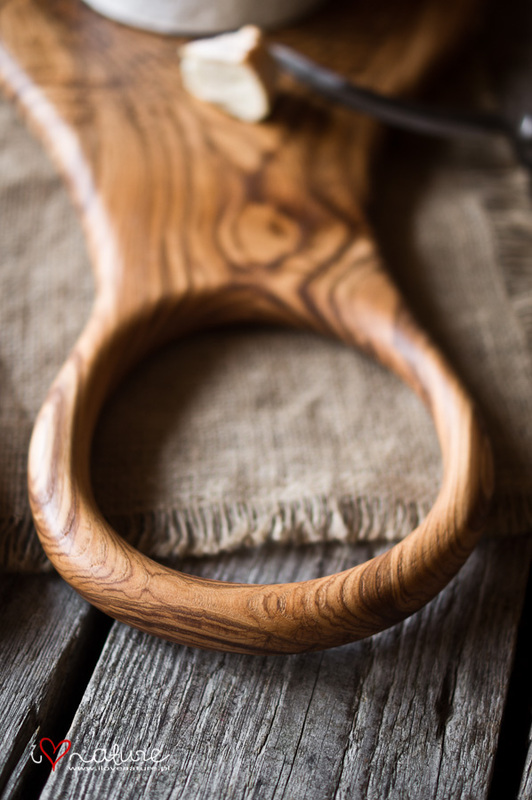 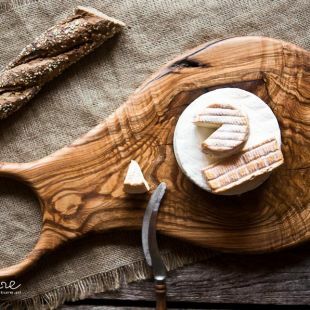 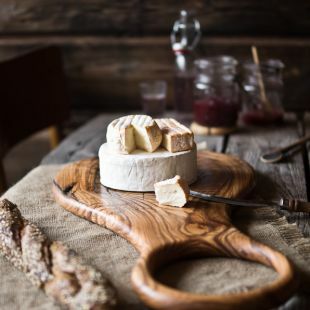 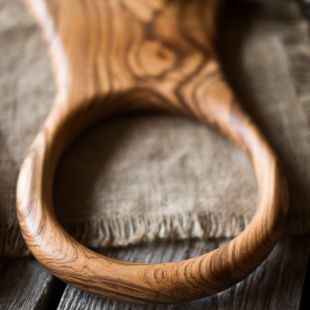 Ash wood serving board with rare pattern and color and natural knot. 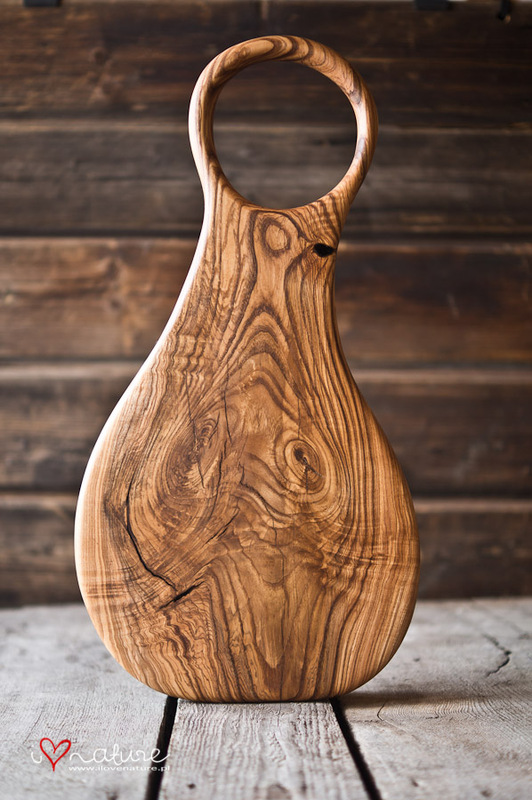 Made by hand with great attention to detail.Walnut oil impregnated. 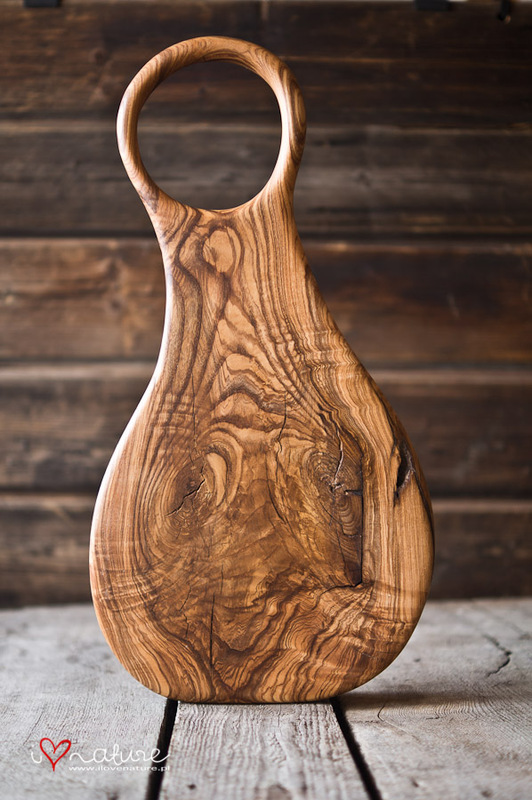 Dimensions : lenght : 35 cm ( with handle - 55 cm) width : 28 cm ( in widest point) .